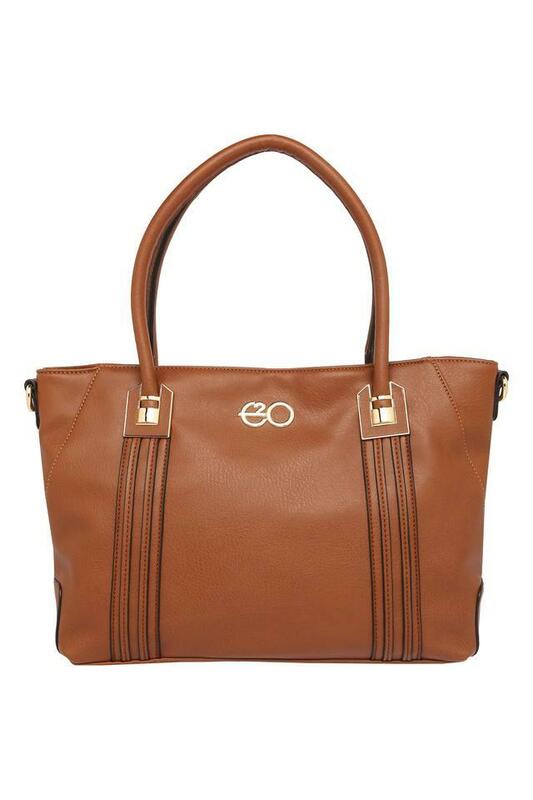 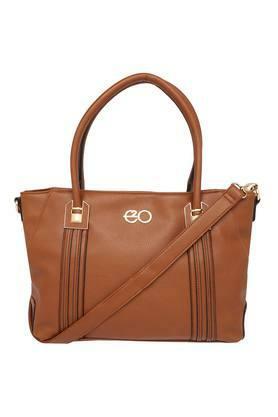 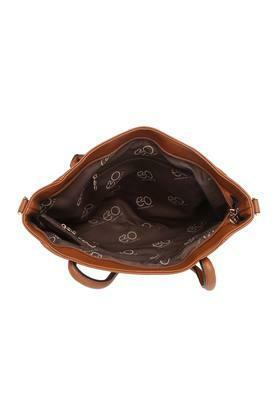 A pretty accessory that will make your outing memorable with this tote handbag from the house of E2O. It is made of good quality material that makes it long lasting. 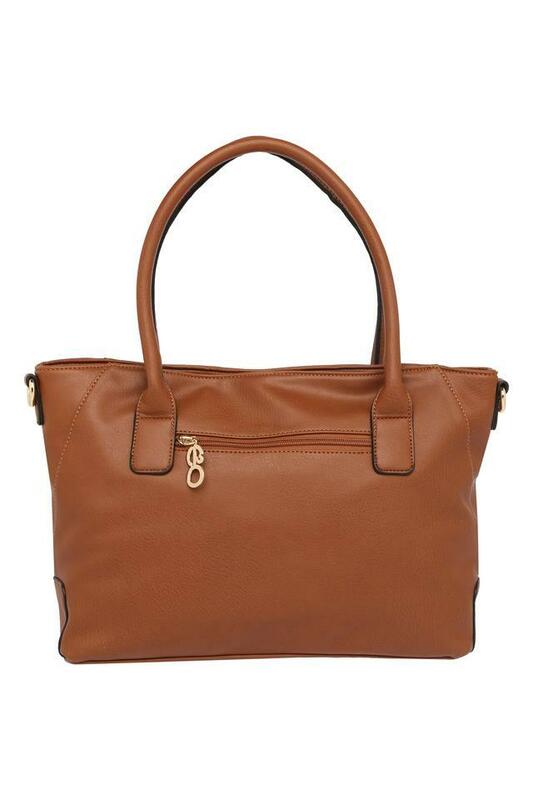 Featuring a main compartment that makes it spacious. Besides, it has a removable strap along with zipper closure that makes it easy to carry.